The Learjet 60 is a twin engine mid-sized business jet, derived from the earlier Learjet 55. 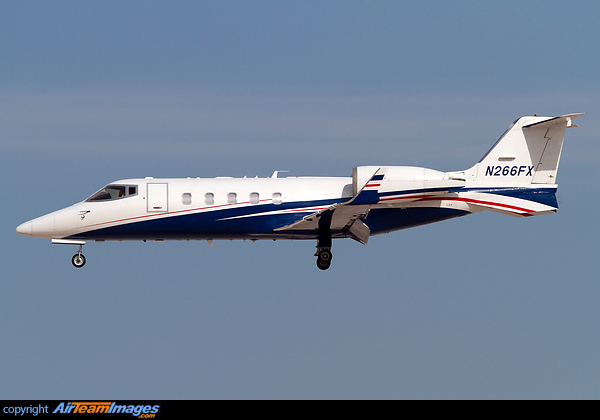 The 60 is the largest Learjet in the range. The latest version is the 60XR, with numerous internal improvements, including an upgraded cabin. PWC 305A version used on the Learjet 60, with thrust of 4600lb.